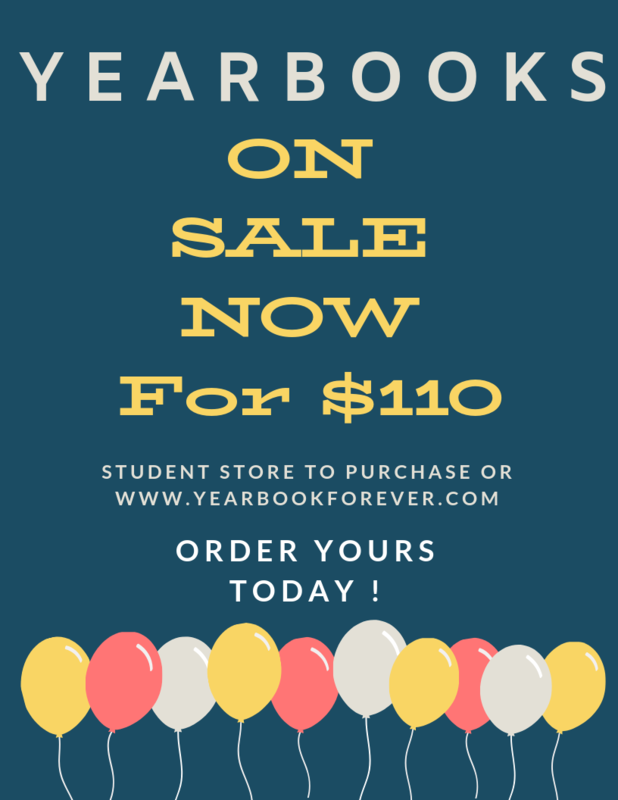 Get Your 2019 Yearbook Today! 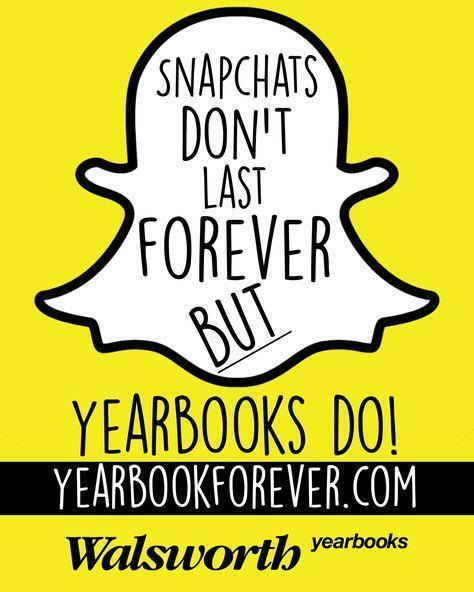 The yearbook staff has been working hard on the yearbook since the beginning of the school year, making sure to preserve as many memories of the 2018-2019 school year as possible. 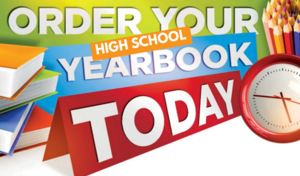 They just submitted the final design to Walsworth company and are now waiting for the books to be produced! Make sure to order your 2018-2019 yearbook for $110 today at the Student Store after school, in A201 during lunch, or online anytime. 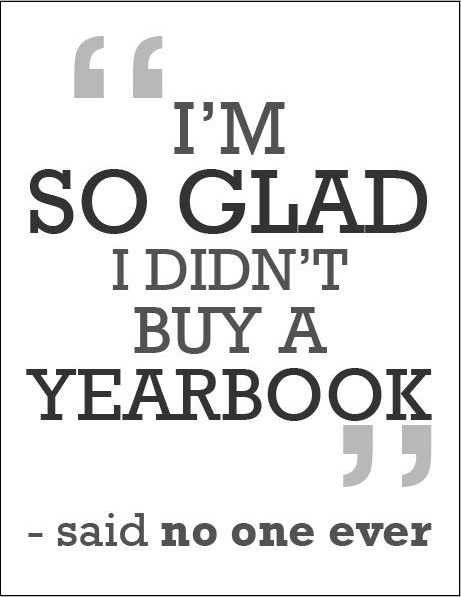 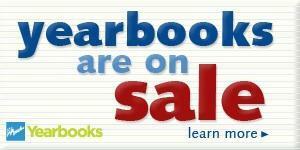 Yearbook makes a great graduation gift! 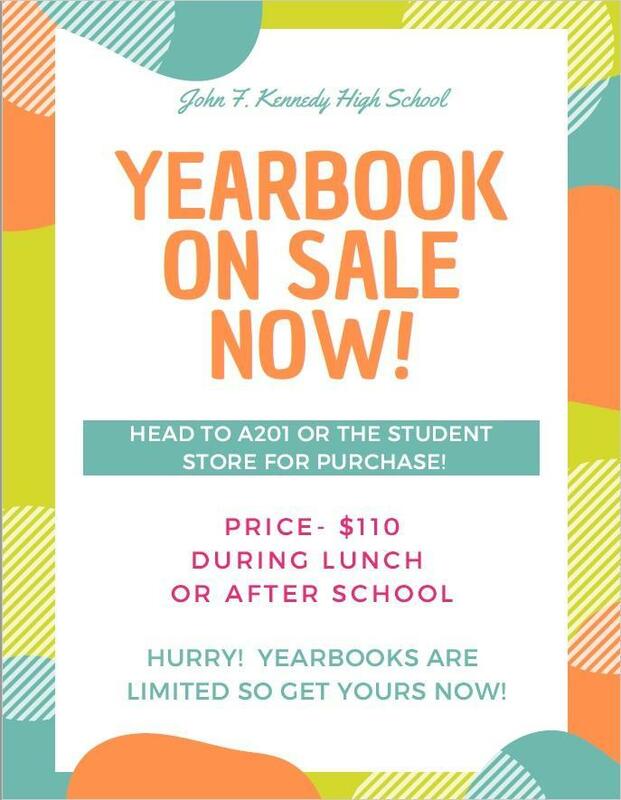 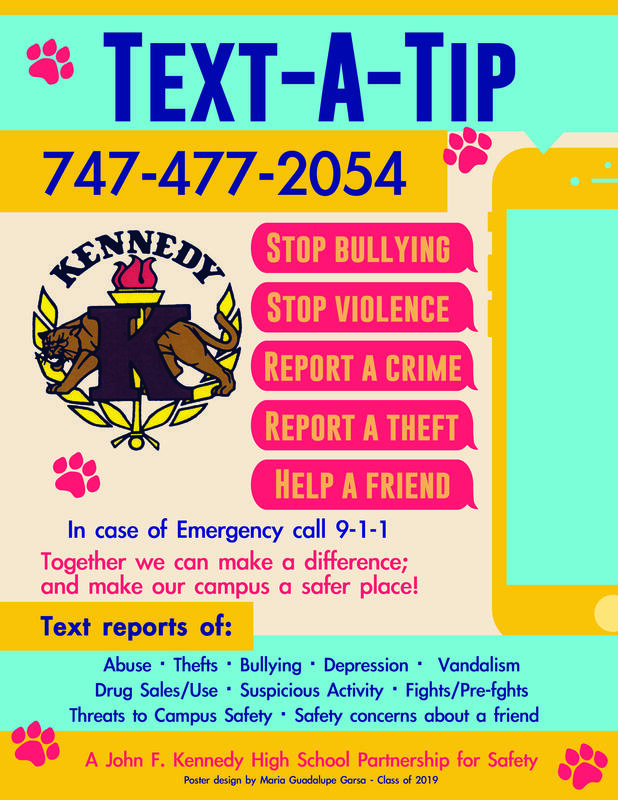 https://yearbookforever.com/schools/kennedy_high_school_buy_yearbook_325255/E2vX10z86m74T2CtXjNG1V1c Source: Buy Your Kennedy 2019 Yearbook Online Today!